Whether you’re craving tacos or an ice cold margarita (or both! ), Mezcal Mexican Restaurant & Bar is the place to go. 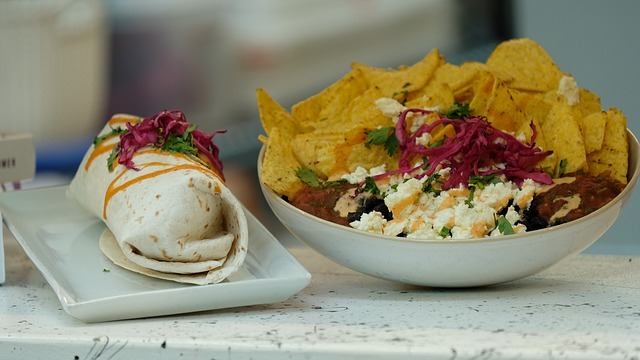 This Owings Mills eatery features eclectic, modern Mexican decor with spacious booths and a long bar large enough for your whole happy hour crew, plus a lively atmosphere and lots of televisions for watching the big game. If you arrive hungry, Mezcal Mexican Restaurant & Bar is sure to satisfy with extra large portions of chips and guacamole, sizzling queso and sampler platters complete with tacos, enchiladas and burritos. The margaritas come in a variety of flavors, and regulars say that the friendly servers never let your glass go empty. Whether you’re looking for a fun place for drinks with friends or a new lunchtime go-to, Mezcal is a local favorite that is perfect to visit any time of the day.